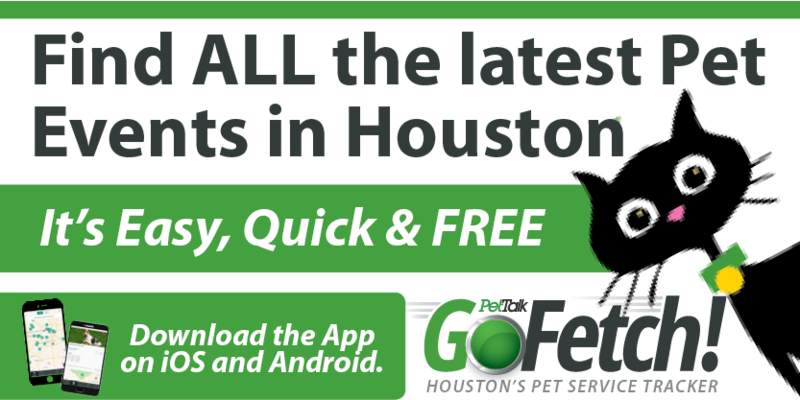 Pet Paradise Offers Wacky Wednesday Promo in Houston Locations! We all know that Wednesday is “hump” day…the day that we have to get through to get to the other side of the week and celebrate the weekend! Now, dogs can enjoy hump day too. Dogs may actually have a different meaning for “hump” day than humans but we won’t go there! 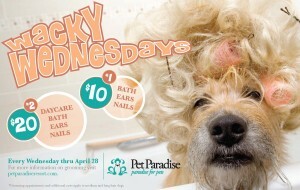 Pet Paradise, conveniently located at both Houston airports, is offering a Wacky Wednesday special for your pet. Give your pooch a new meaning for hump day with an outing to Pet Paradise for a grooming bath and some fun!